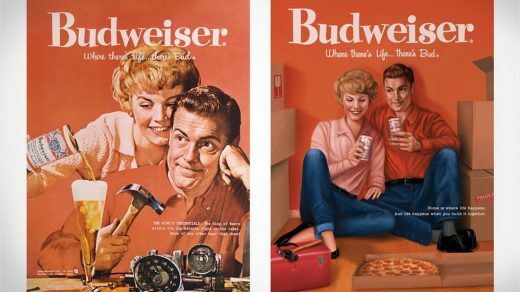 Today, to celebrate International Women’s Day, Budweiser partnered with #SeeHer and recreated their 1950s ads by showcasing the women portrayed in the original ads with more balanced and empowering roles. 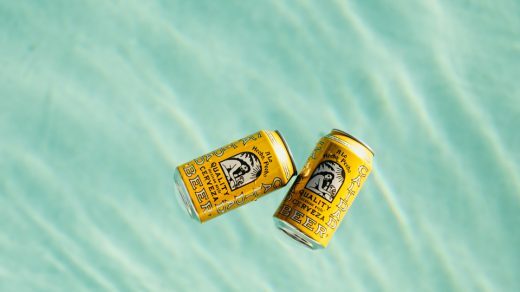 If you have cruised around Los Angeles in the last few months you may have spotted Calidad Beer murals grace street corners throughout the city. 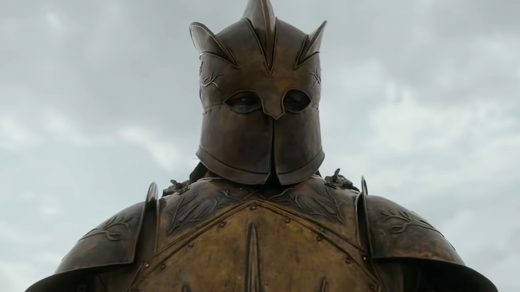 It appears that the Bud Light Knight’s watch has officially ended. In what might be arguably the best ad during this year’s Super Bowl, according to the roaring crowd at the Thirsty Merchant where I was set up, Bud Light has collaborated with Game of Thrones to create a unique crossover. 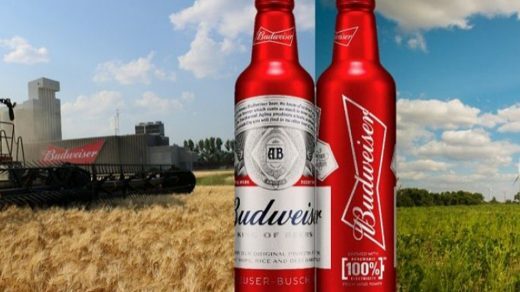 No matter what team makes it into the big game, it seems like every year I’m anxiously waiting to see what sort of Super Bowl ad Budweiser ends up putting out. 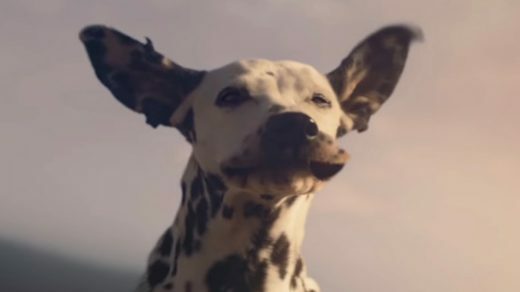 Will it feature the iconic Budweiser Clydesdales or the Budweiser Dalmatian April? One of my all-time favorite beer regions is in the Pacific Northwest. They make some of my most beloved IPAs. 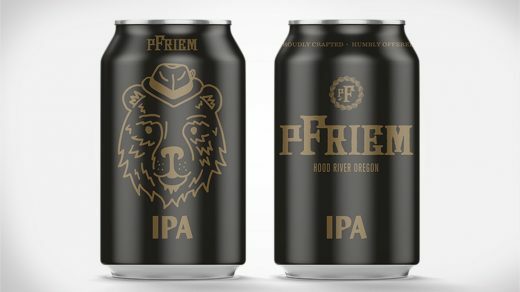 A notable brewery I’ve yet to have a pleasure of visiting is pFriem Family Brewing, based in Hood River, Oregon. Football is back and so is the Corona Hotline. This year, Corona Extra has tapped former quarterback Tony Romo as the operator and face of the Corona Hotline. If you’ve ever done a beer tour before or perhaps you’re just a knowledgeable fan of beer, then you know how important barley is as an ingredient. It is said to be the soul of beer, and the growers who harvest it, the heart. Beer and whiskey go together like peanut butter and jelly, so it’s only natural for my favorite boilermaker pairing to sponsor a big beer event. 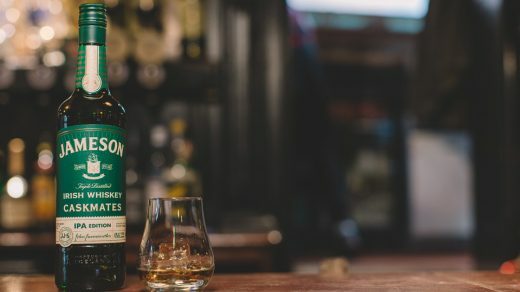 This year, Jameson Caskmates Irish Whiskey has announced that they will be the first spirits sponsor of the 2018 Great American Beer Festival (GABF). 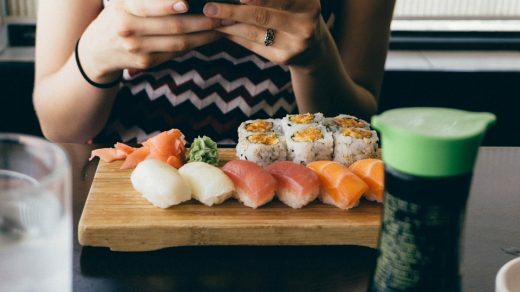 International Sushi Day is next month (June 11th) and I’ve partnered with Sapporo to help inspire you on ways you can celebrate this special holiday. After you check-out my tool kit, make sure you enter the giveaway at the end of this post.